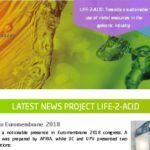 ChemPlastExpo is an industrial fair focused on innovative solutions for materials, technologies, processes and machinery related with chemical and plastic industries. The fair took place last November 2018 in Madrid, accounting with more than 8,000 attendees and 200 expositors. This first edition of the annual fair has offered to the visitors the opportunity to approach to novel sources of knowledge, innovation and skills for different growing sectors. 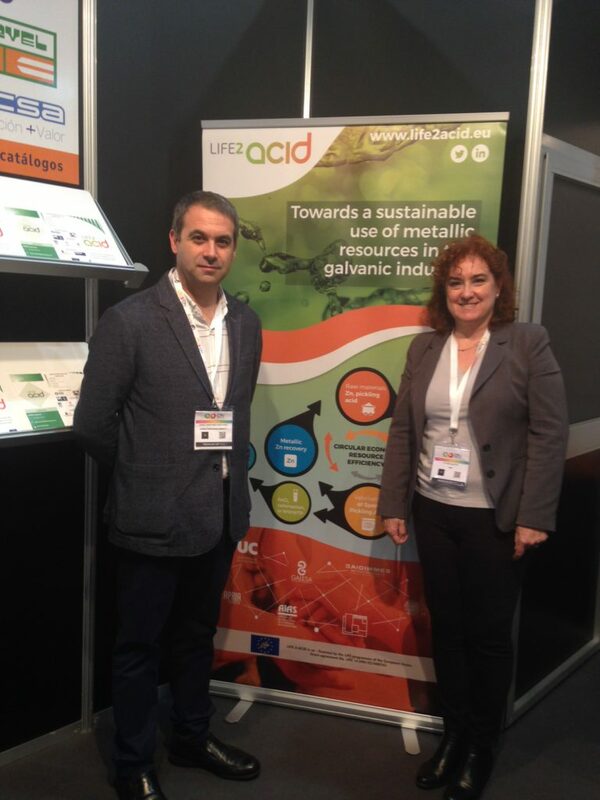 AIAS has participated as exhibitor, presenting the roll-up and relevant information of LIFE-2-ACID project.